You will need to contact the dealer of choice to purchase your metals. 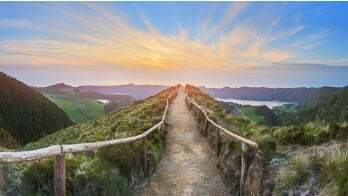 We will also provide a list of depositories that are IRA-approved through Entrust. You will select the depository from the list provided. Once the dealer is contacted to purchase your metals you will need to complete a Buy Direction Letter, sign the dealer invoice “READ and APPROVED”, sign the Depository Holdings Election Form and submit all forms to the precious metals department at Entrust. Entrust will wire the funds to your precious metals dealer. Entrust will email the dealer and the client with a copy of the packing insert that needs to be attached to the metals when shipped to the depository. Once the depository receives the metals, they will do an audit of the metals and approve the shipment. The depository will email Entrust a copy of the of delivery receipt of the metals. The receipt will have a breakdown of type of metals, ounces and quantity. Entrust will review the information received from the depository and compare it to the invoice received from the dealer. At that point, the metals will be entered into your account. You will receive an email from Entrust anytime there is a transaction in your account. You will be able to view your account on the Entrust Client Portal to manage your Precious Metals IRA. 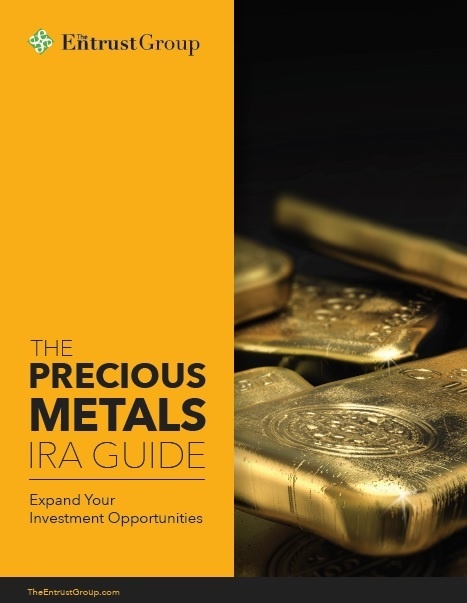 For more information on precious metals in a self-directed IRA and the process, please contact our Precious Metals Center at (877) 545-0544.